A must for any kid who dreams of dancing! 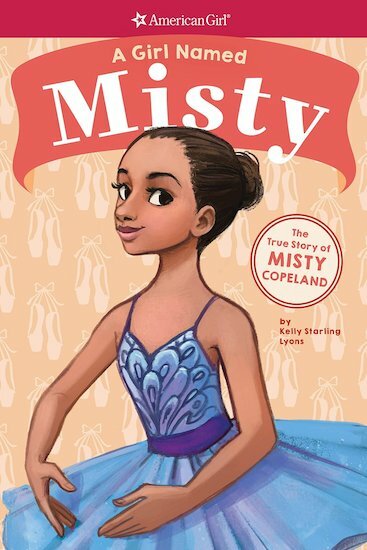 The powerful true story of black prima ballerina Misty Copeland. Strong. Brave. Inspiring. Today Misty Copeland is an iconic American woman. But before that, she was an American girl! She rose to fame as the first African American Female Principal Dancer for the American Ballet Theatre. But how did she get there? Find out in this vivid look at a woman who has touched the world with her grace and power. Discover the key moments of Misty’s childhood and glittering career. If she can do it, so can you!